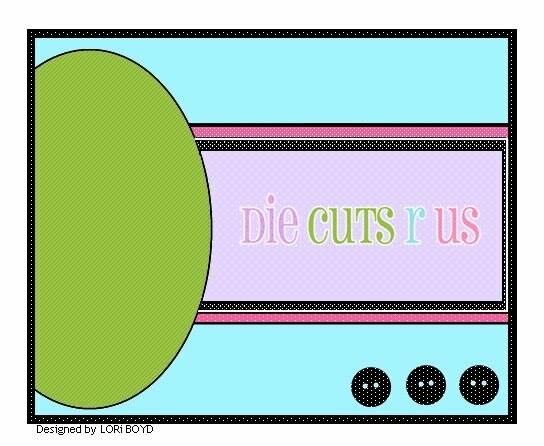 Our challenge this week at DCRU is a sketch challenge!! 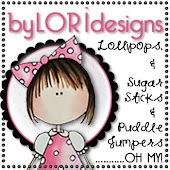 Lori Boyd was the designer of the sketch and I had fun making my card using it!! Click HERE for all the details and a special announcement from Claudia!! 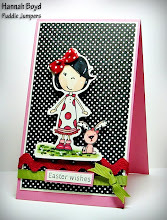 My Mom says I am to use this card for The Pink Elephant's Challenge this week too!!! 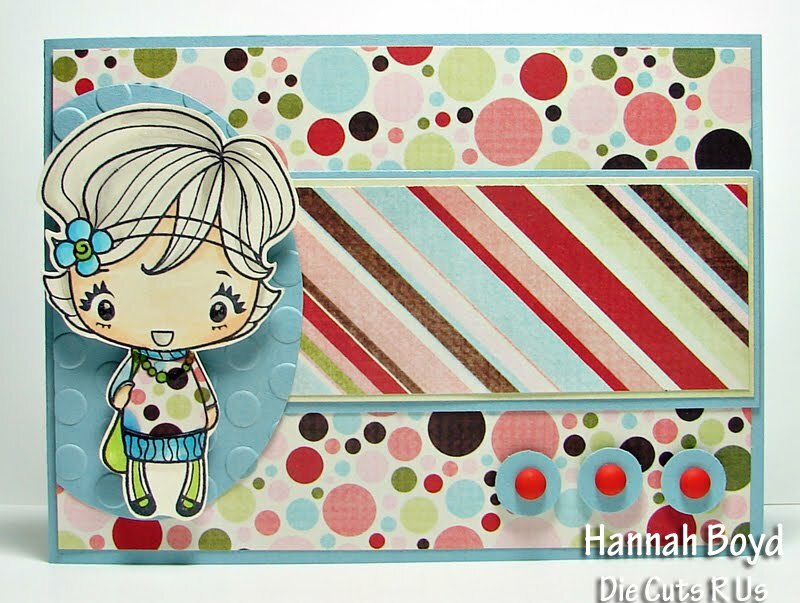 Darling card, Hannah!! Love it!! 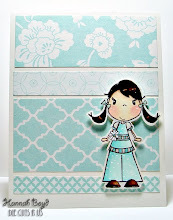 The paper piecing is perfect on this little cutie!! 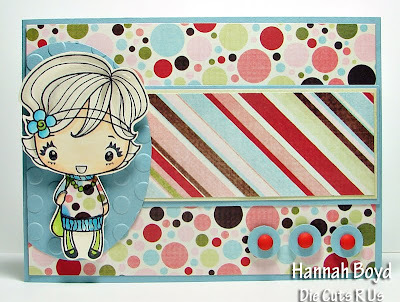 Gigi looks great on your card, Hannah. 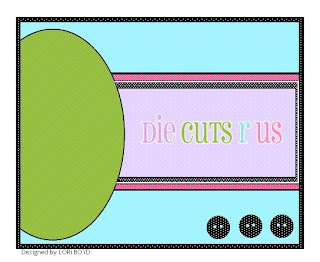 I really like how you and your Mom did the paper piecing for the dresses. This is a super sweet addition to the DT line up.